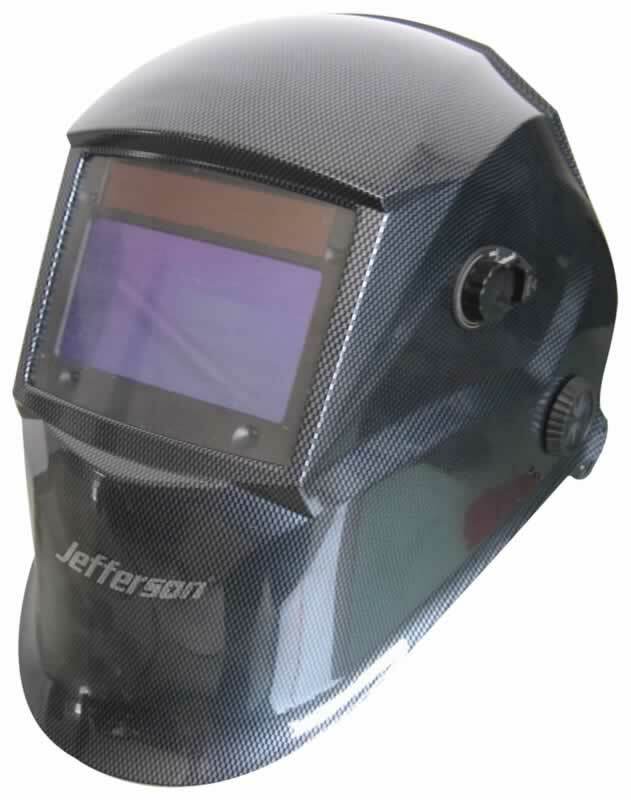 Pre Filter for Blower Unit to suit Jefferson Air Fed Welding Helmets. 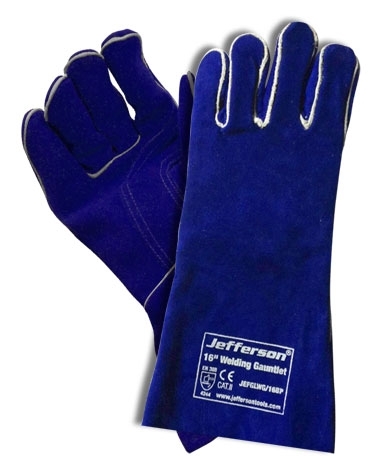 Blue cow split leather welding glove with blue double reinforced palm. 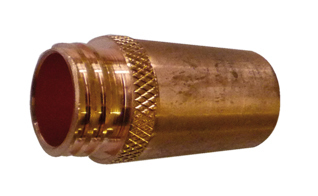 Protective gauntlet cuff, wing thumb design. 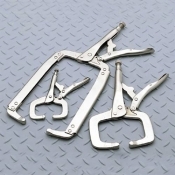 Elasticated wrists for easy and comfortable wear. 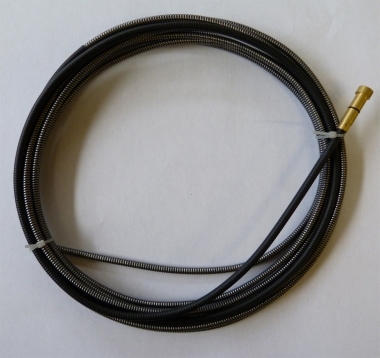 Hook & loop adjustable design. 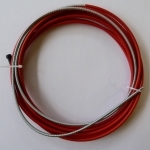 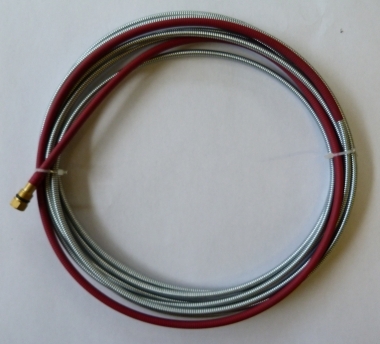 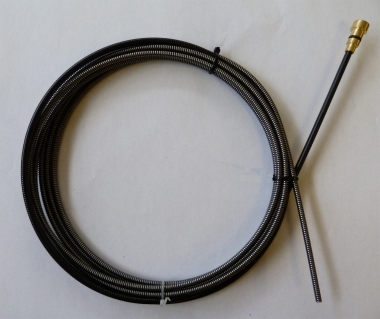 Comes complete with ARC leads - 4m electrode lead (35mm cable) and 3m earth lead with clamp (35mm cable). 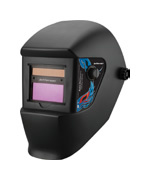 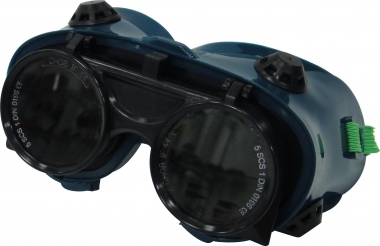 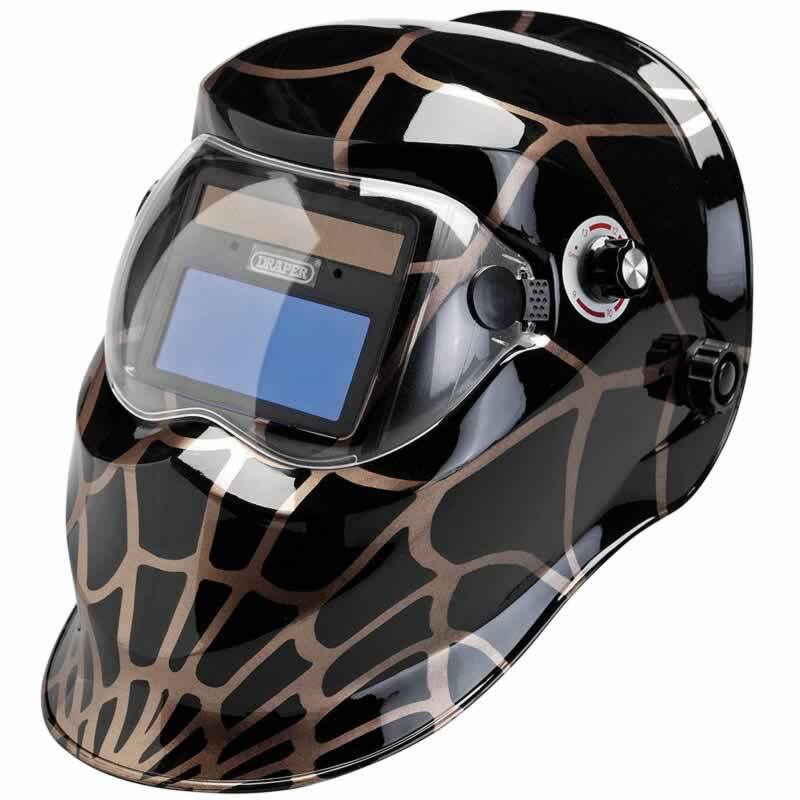 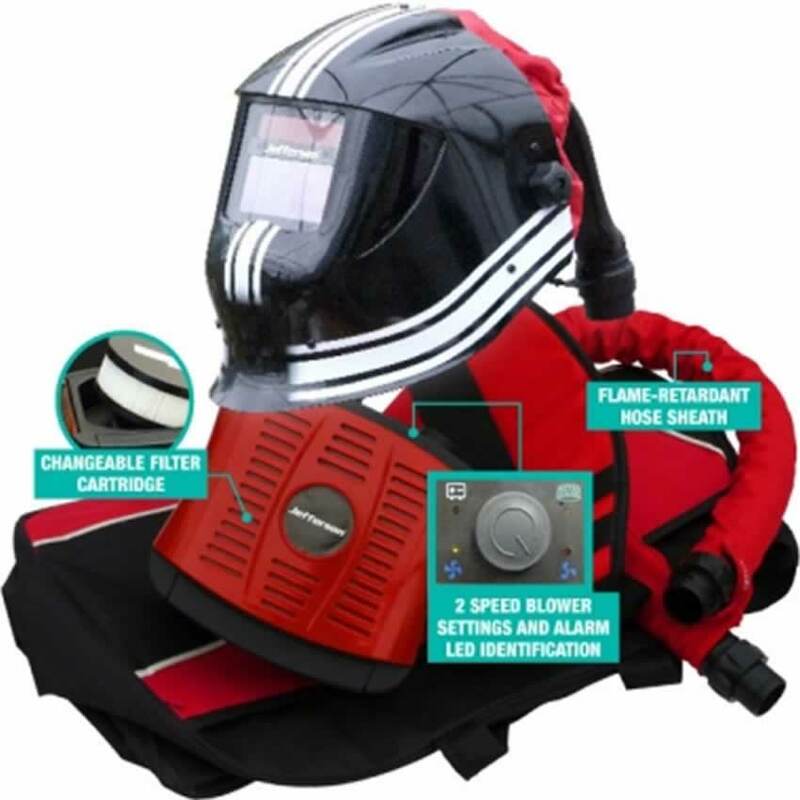 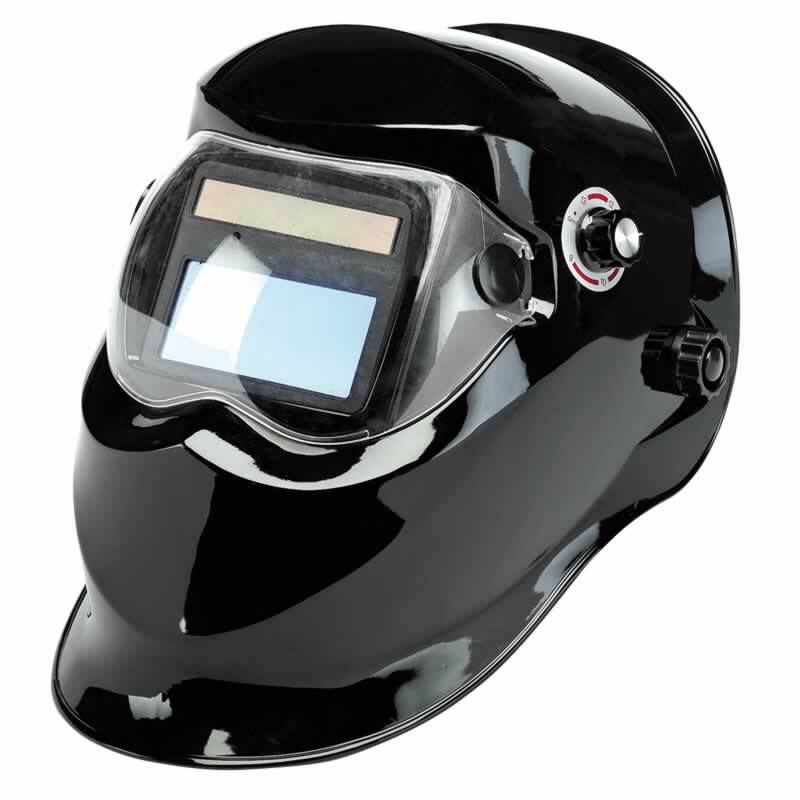 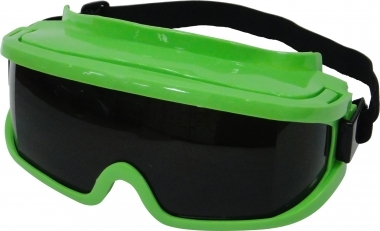 Kit includes: Welding Helmet (Black). 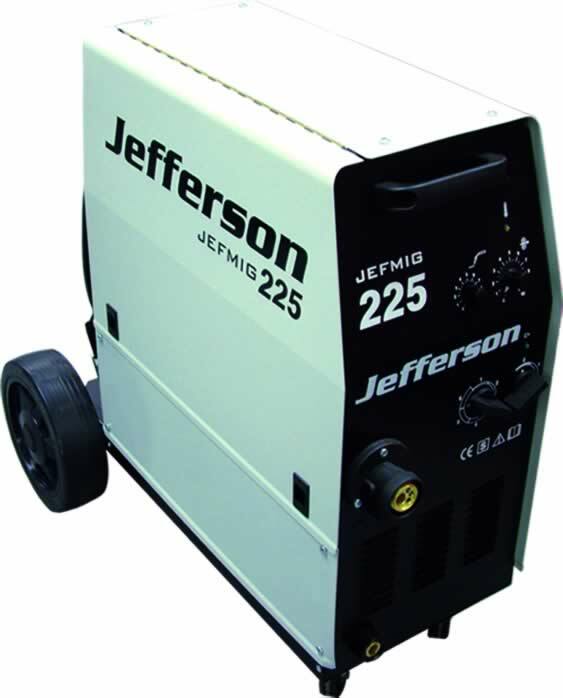 Air Filtration Blower Unit. 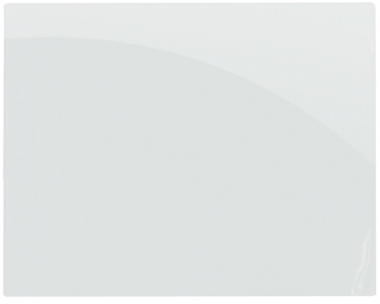 Belt. 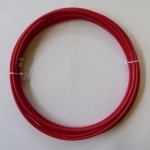 1m Hose. 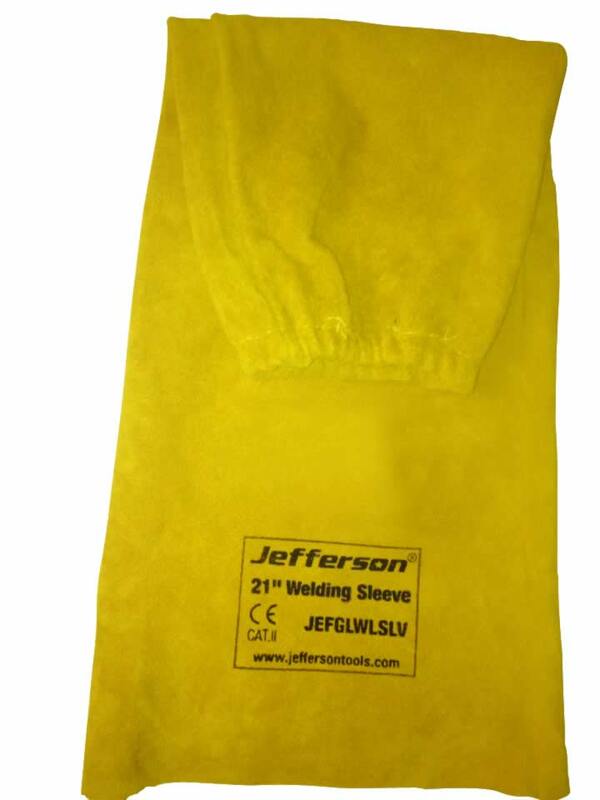 Nylon Carry bag. 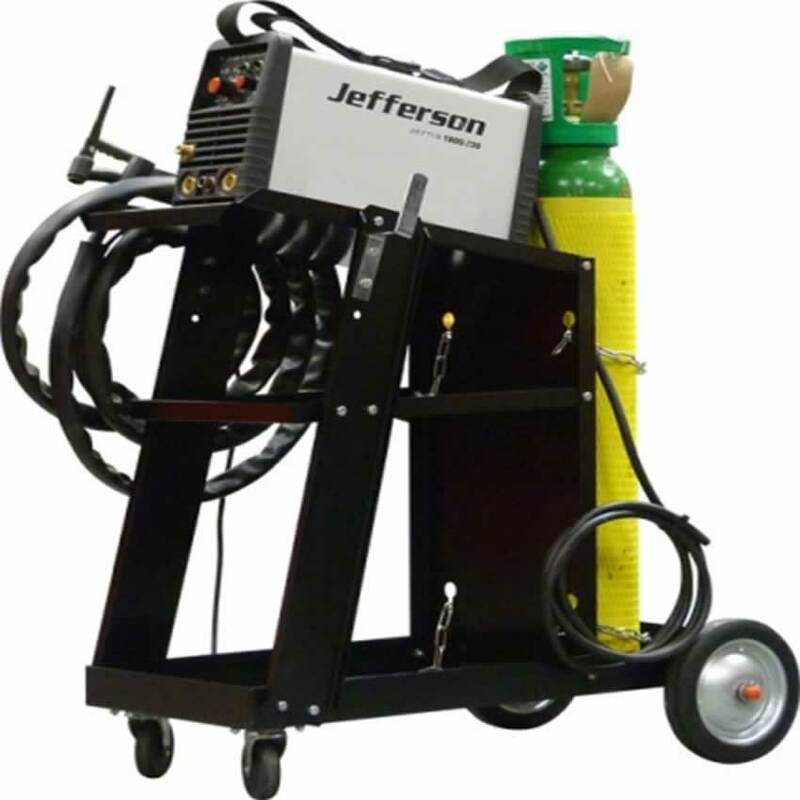 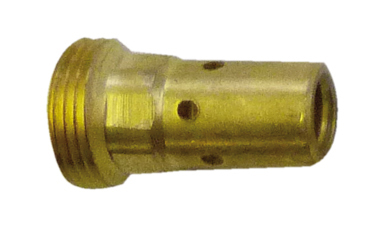 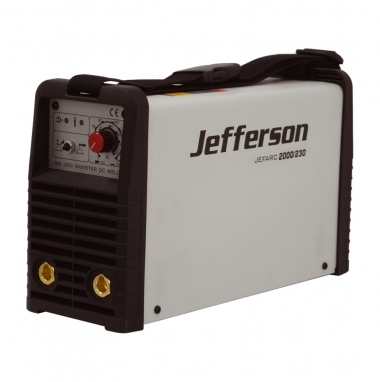 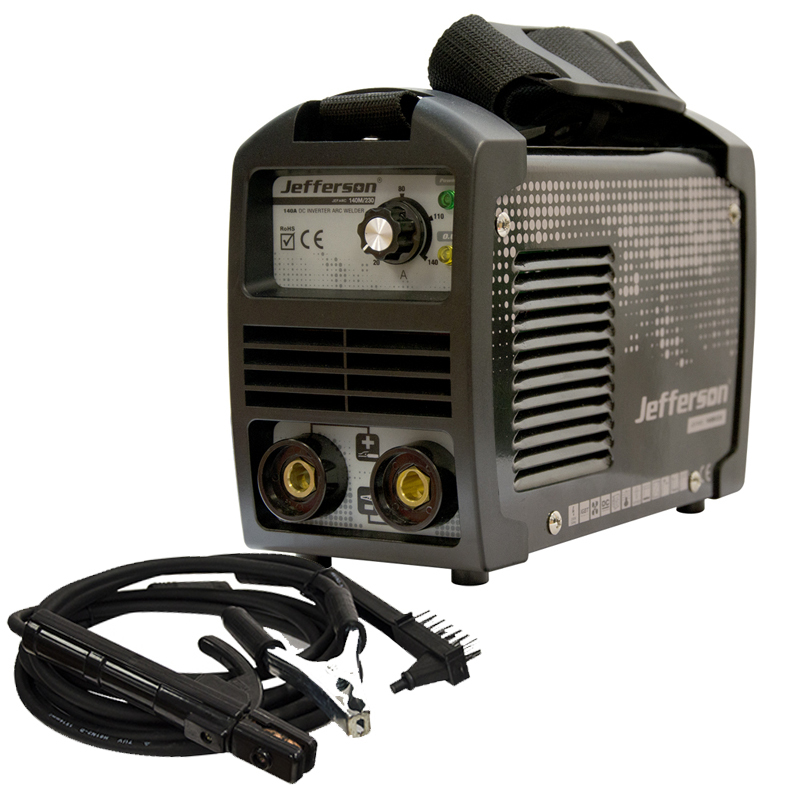 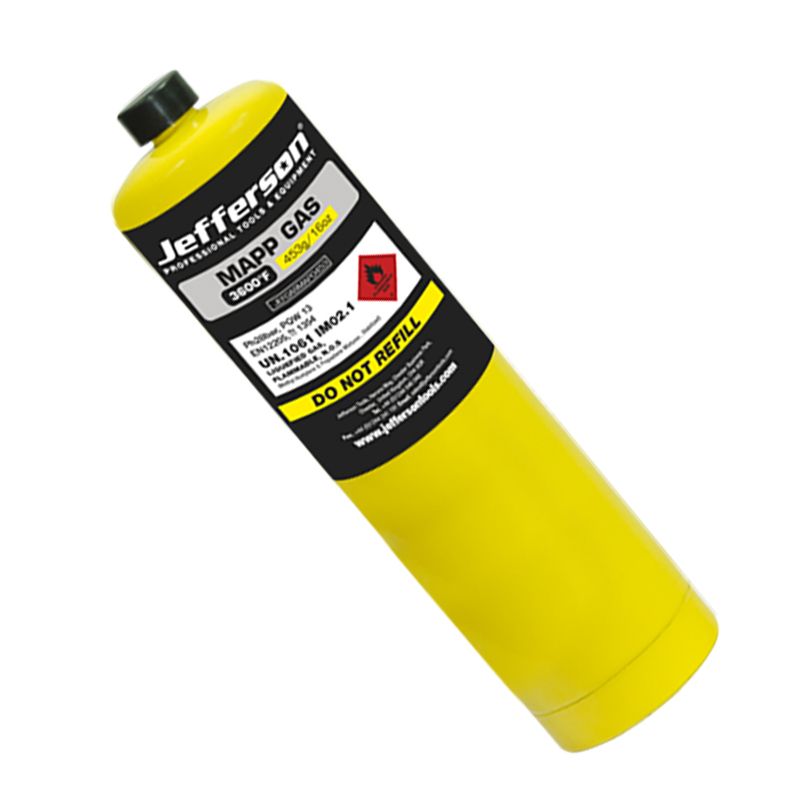 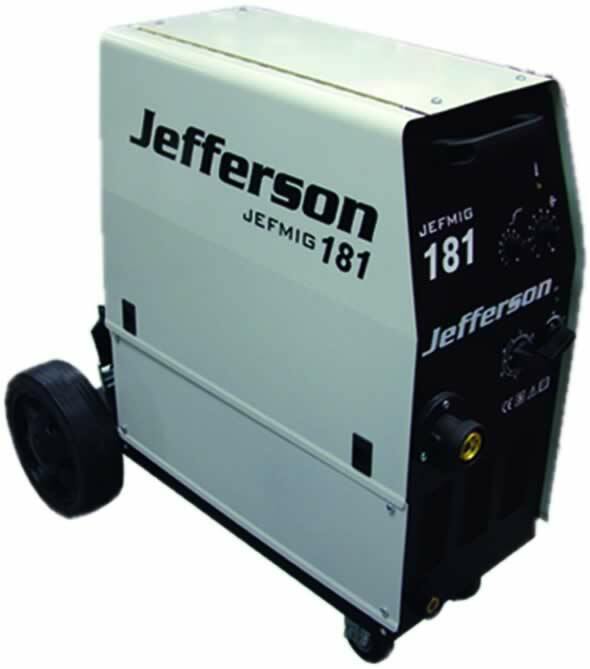 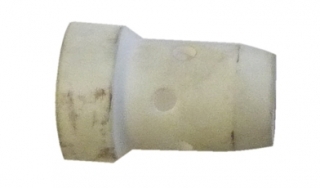 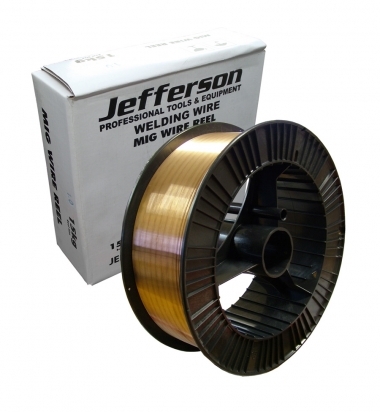 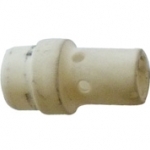 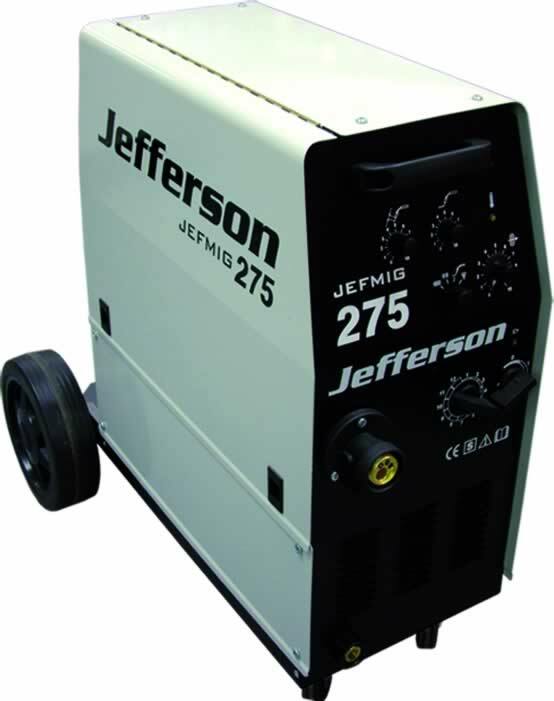 Main Filter for Blower Unit to suit Jefferson Air Fed Welding Helmets. 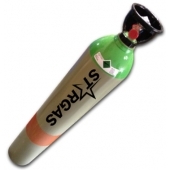 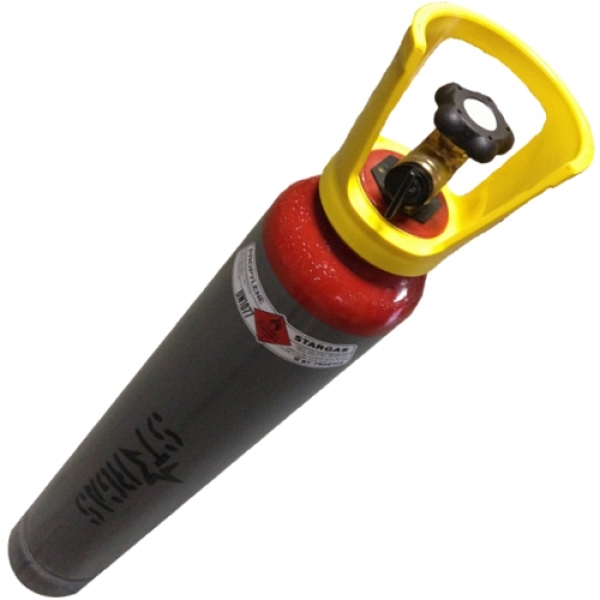 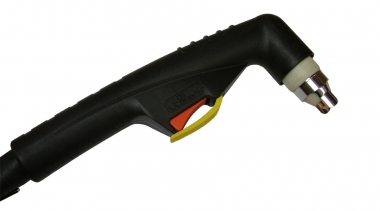 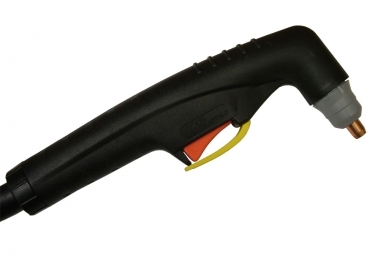 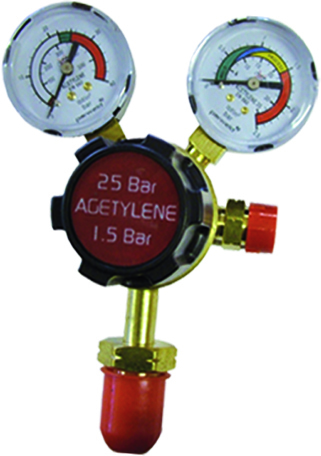 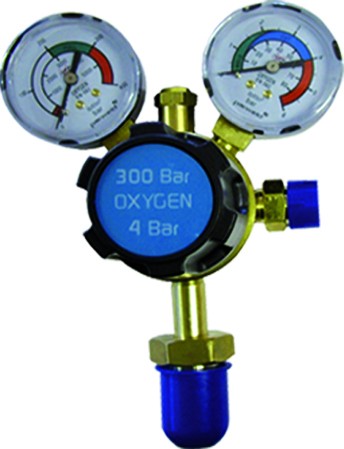 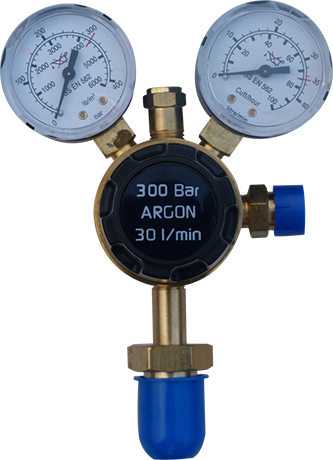 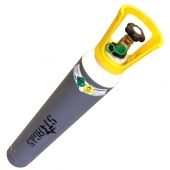 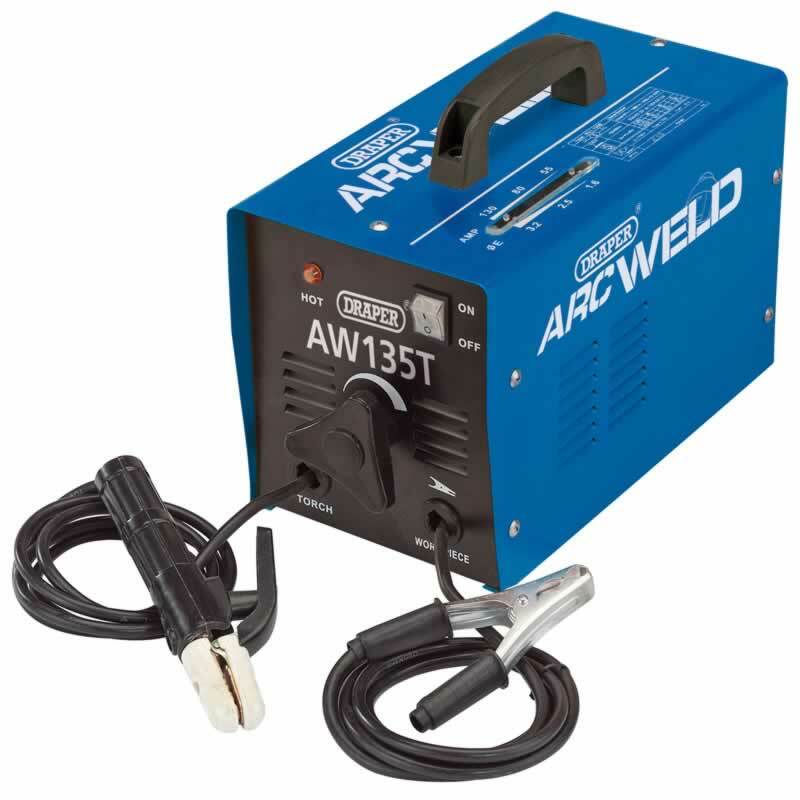 Comes complete with Tig torch, electrode holder, 3m earth lead, Argon regulator, gas hose and power adaptor. 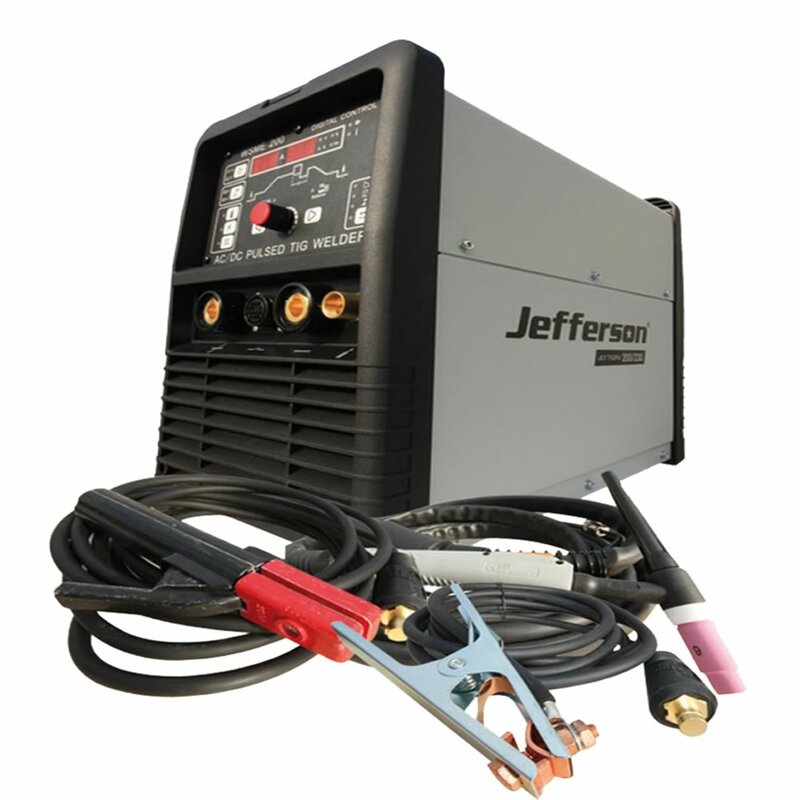 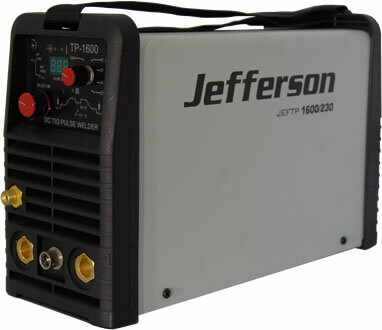 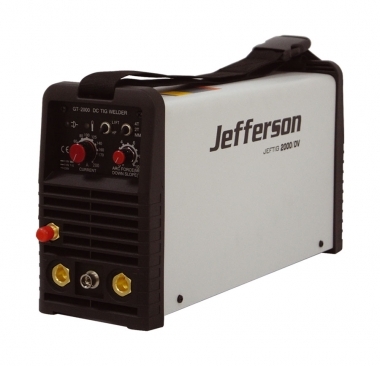 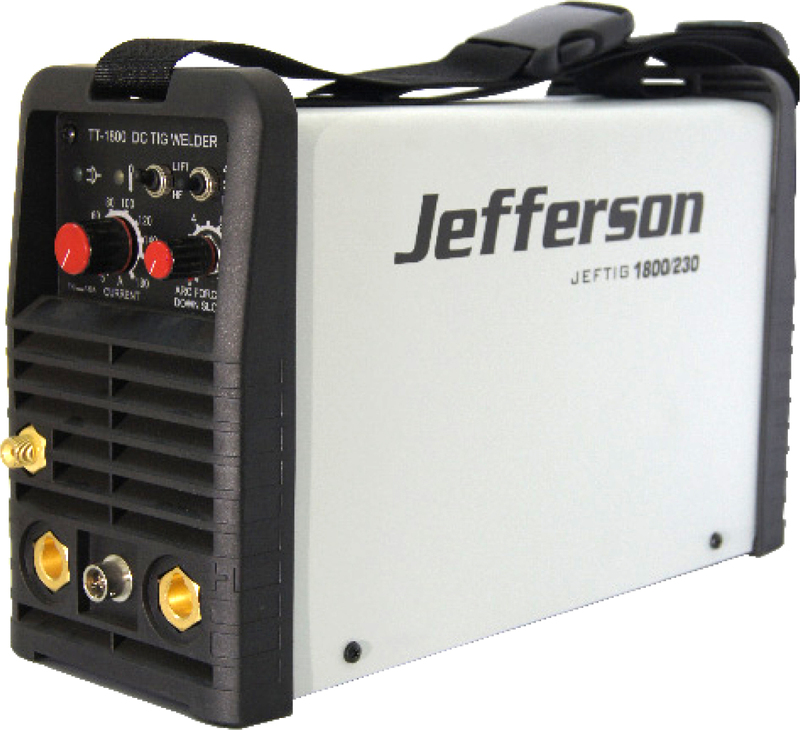 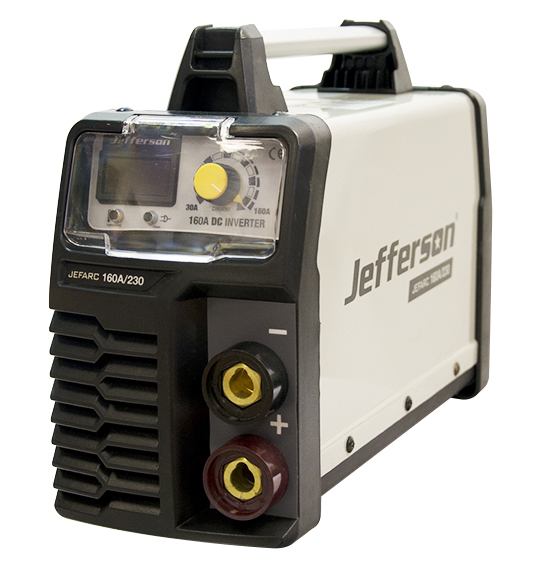 140A DC Inverted arc welder. 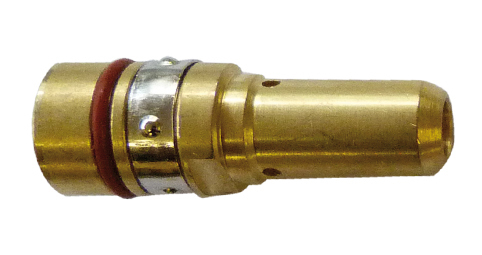 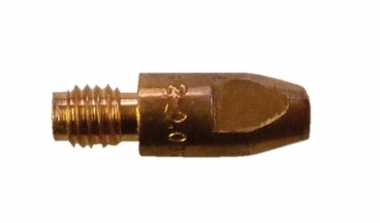 Fitted with 13A UK Plug. 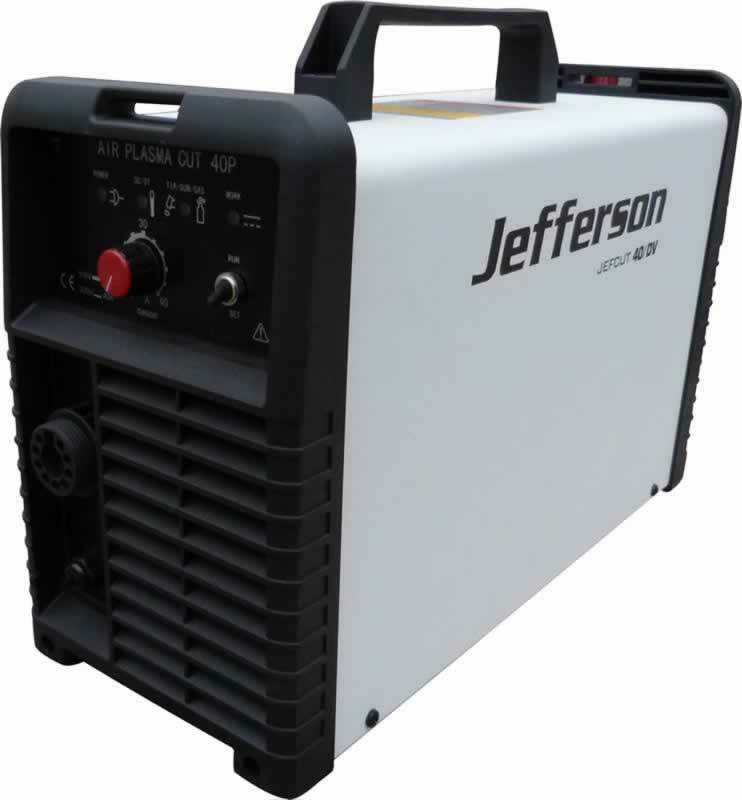 Insulated gate bipolar transistor (IGBT) technology. 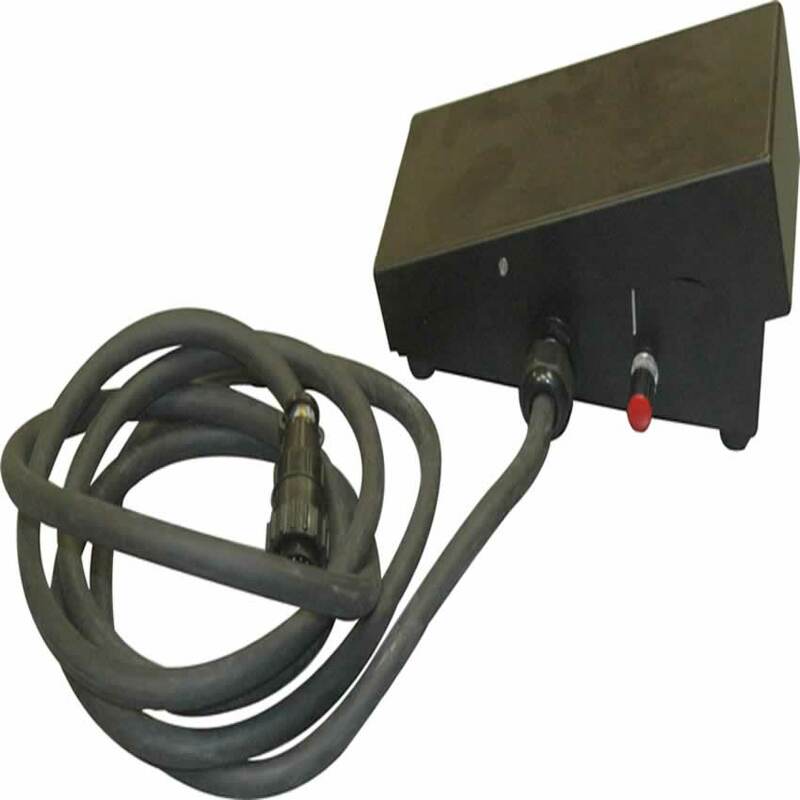 Integrated smart fan cooling system with thermostat. 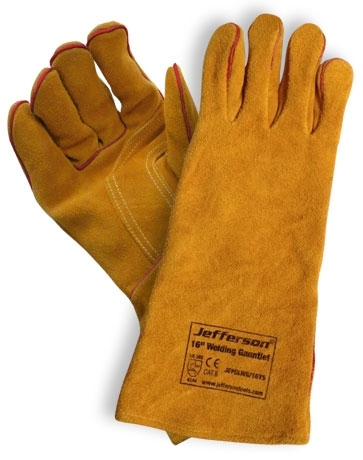 Yellow leather welding glove with red double reinforced palm. 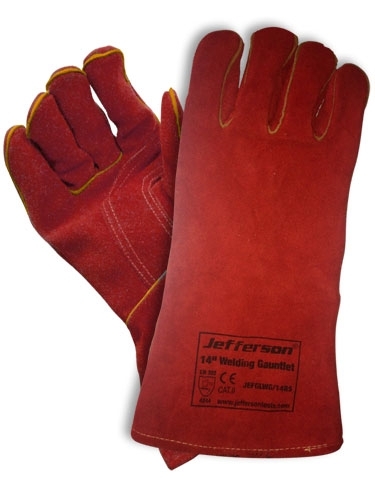 Red cow split leather welding glove with yellow double reinforced palm. 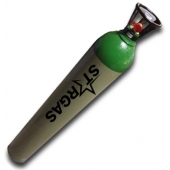 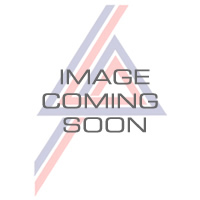 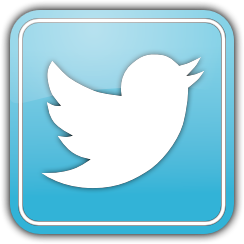 �Throat sizes 6", 11" & 18"